From its origin, JASC has been organized by university students who are interested in global and bilateral issues facing the U.S. and Japan. This tradition of student leadership has endured more than 75 years and is maintained through Executive Committees. 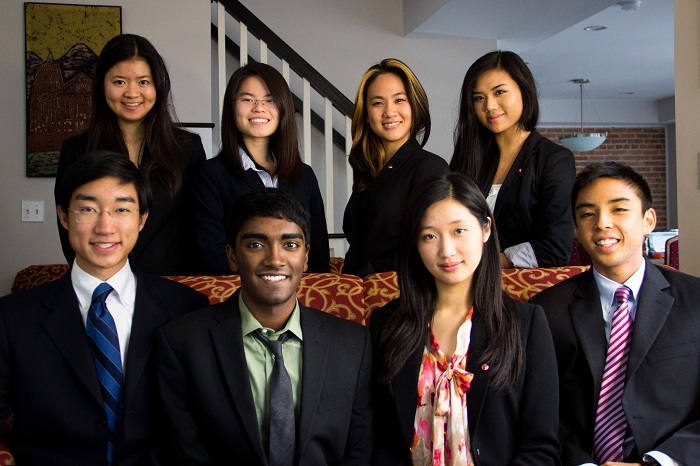 Each year, JASC's Executive Committee is comprised of eight students representing the U.S. and eight students representing Japan. Elected by fellow delegates, Committee members work jointly across the Pacific to create and implement the next JASC. Throughout the year, members of the American Executive Committee are supported by International Student Conferences in Washington, D.C. Similarly, members of the Japanese Executive Committee are supported by International Education Center in Tokyo.